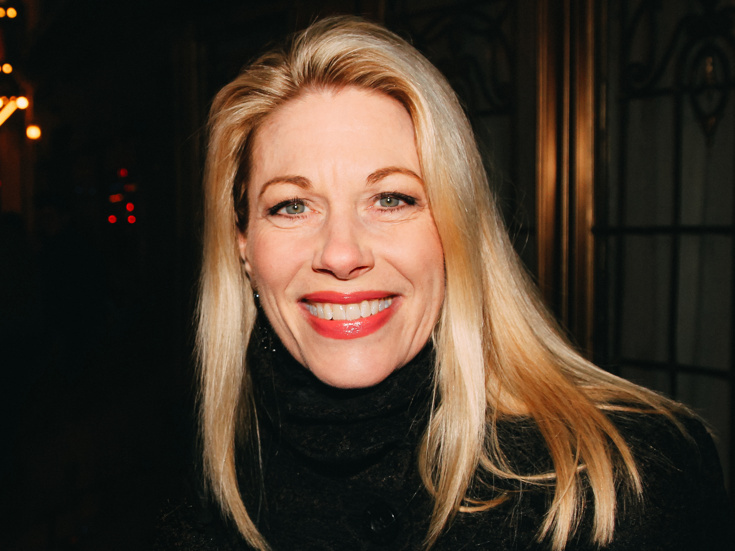 Marin Mazzie is best known for her Tony-nominated performances as Clara in Passion, Mother in Ragtime and Lilli Vanessi/Katharine in Kiss Me, Kate. She starred on Broadway inNext to Normal, Man of La Mancha, Enron, Into the Woods and Spamalot. In 2012, Mazzie played the title character's mom in the re-mounting of the legendary musical Carrie.